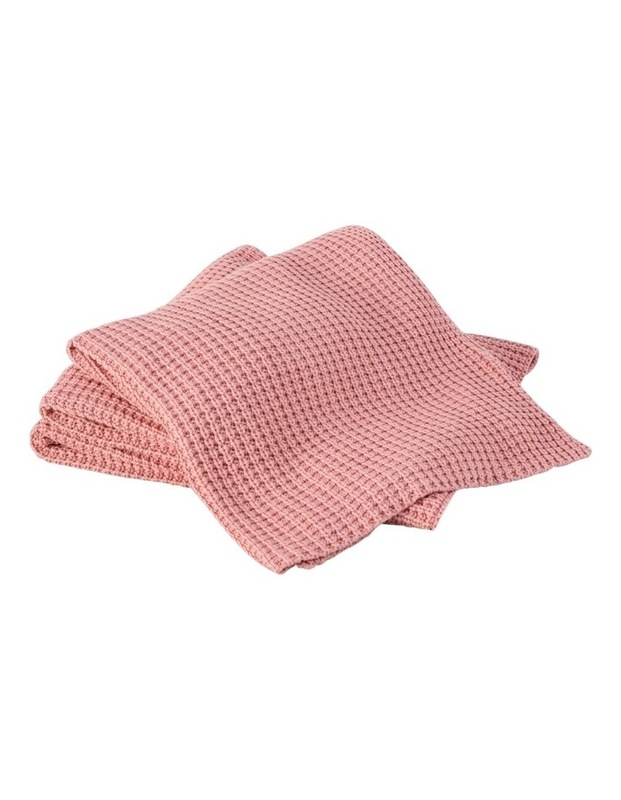 Add the sensuous tactile quality of a chunky knit to your living room or bedroom with this luxurious cotton throw. Knitted in 100% cotton with chunky yarns, haden's soft and cosy texture is perfect to snuggle up with when the day turns chilly. In seasonal shades, haden coordinates with many of the designs in the sheridan bed linen range.